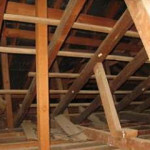 A Pre Purchase Building Inspection is the most important decision you will make to safeguard you and your family from any costly defects or safety issues that you may encounter when purchasing your new home. 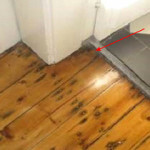 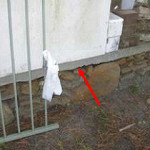 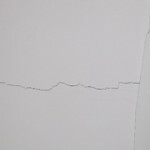 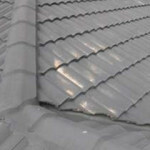 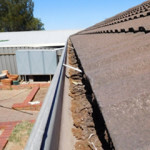 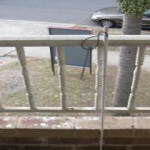 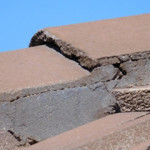 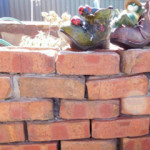 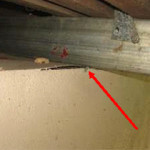 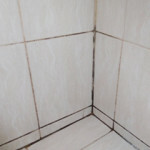 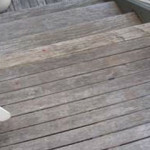 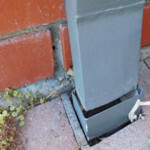 See below pictures of defects that we have identified in recent pre purchase property inspections and saved our Adelaide clients thousands of dollars. 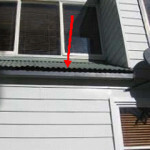 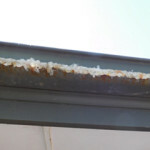 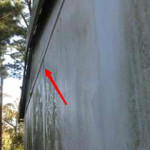 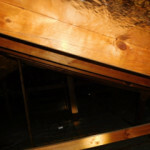 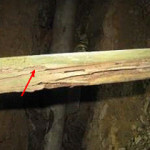 Rusted and Leaking Gutters Causing Timber Decay to Eaves. 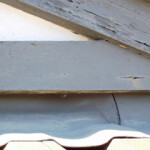 Roof Tiles Poorly Painted and Cracked in Areas. 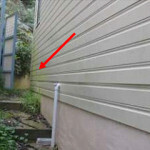 Roof is Missing Guttering and Down Pipe for Drainage. 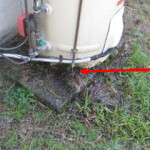 Hot Water Unit has a Leaking Pressure Relief Valve and Needs to be Replaced. 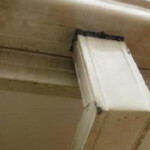 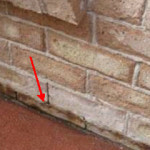 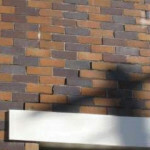 External Wall Cladding is Mould Affected in Areas. 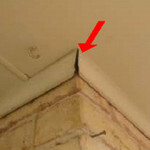 The Ant-Capping is Inadequate to the External Face.